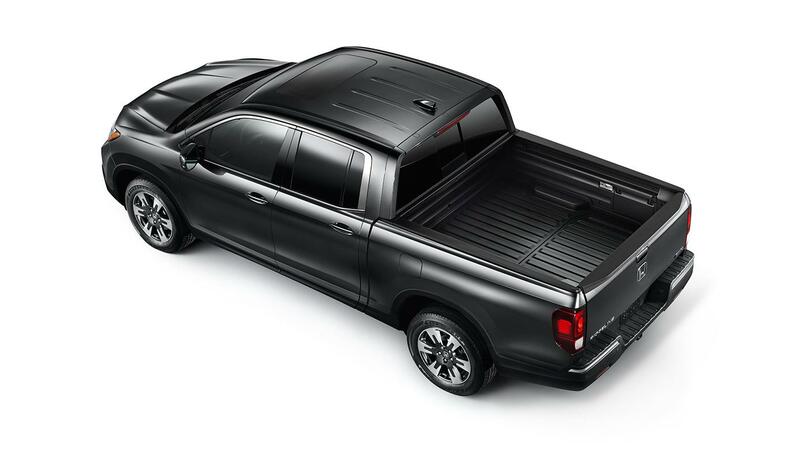 In addition to the traditional fold-down action, the tailgate also opens sideways for easier access to the bed. You won’t find this dual action anywhere else. 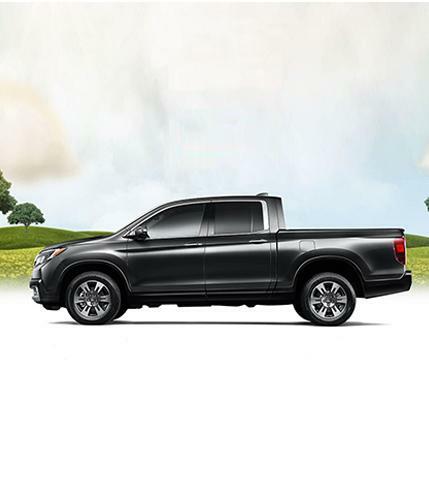 Keep items safe and out of sight in the large and lockable trunk. 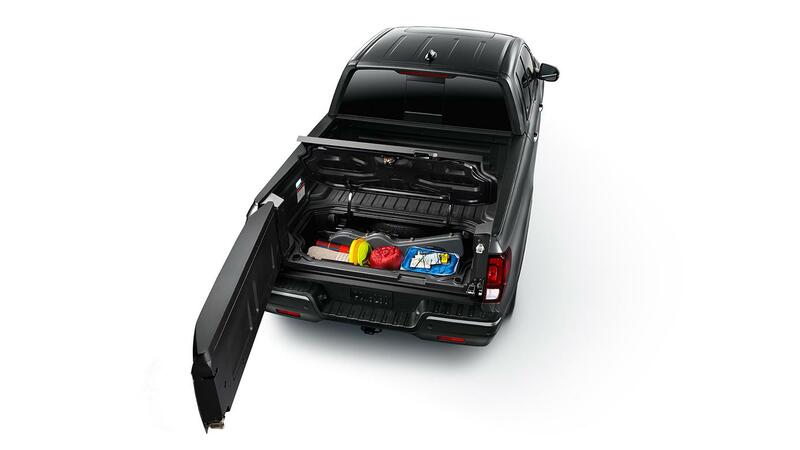 Or fill it with ice and it becomes an easy-to-empty cooler, thanks to the trunk’s drain plug. 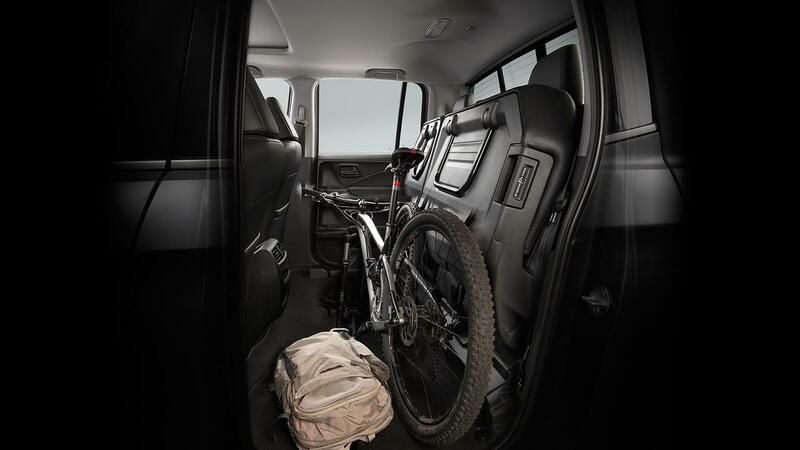 Fold the rear seats up to fit unwieldy items like a TV or bicycle. 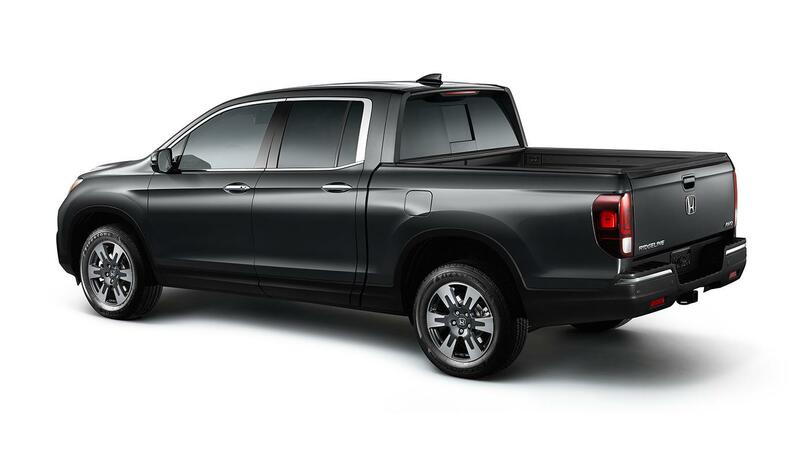 Even folded down, there’s enough space underneath the seats to store bulky cargo.